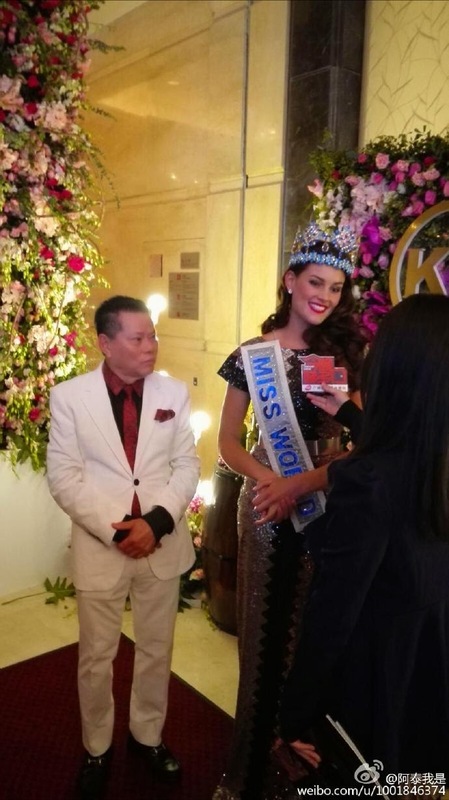 Miss World 2014, Rolene Strauss, has started her travels as Miss World. The gorgeous South African jetted off to Hong Kong before starting her work in Guangzhou, China. 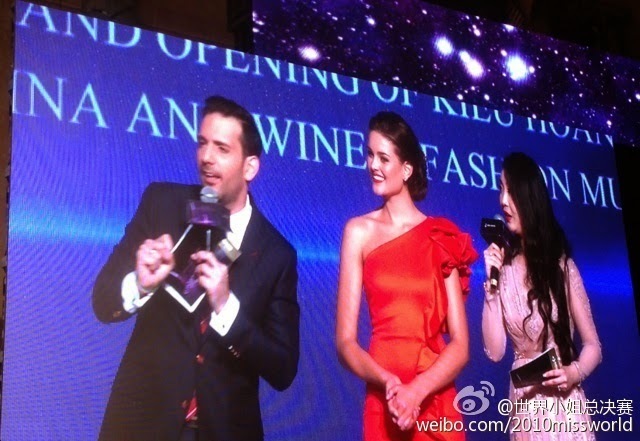 She spent nearly a week there and attended several events there before heading to Sanya. 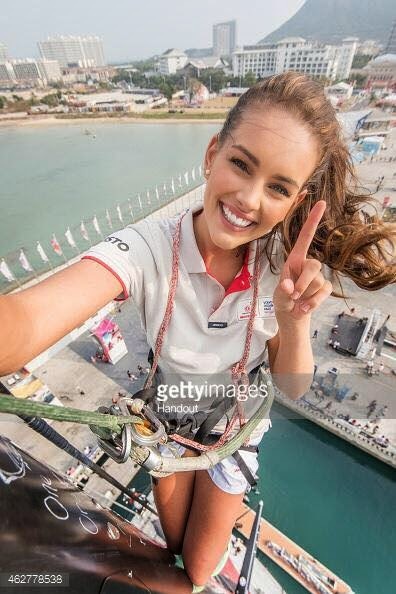 While in Sanya, Strauss showed the courage of a true South African queen when she climbed a 100 foot mast onboard the Dongfeng Race Team's Volvo Ocean Race boat. As she reached the top, she took a selfie and wrote a message for the team. Strauss has now returned to South Africa before she starts her next tour to Indonesia and the Philippines later this week. Photos courtesy of Rolene Strauss and photo owners!